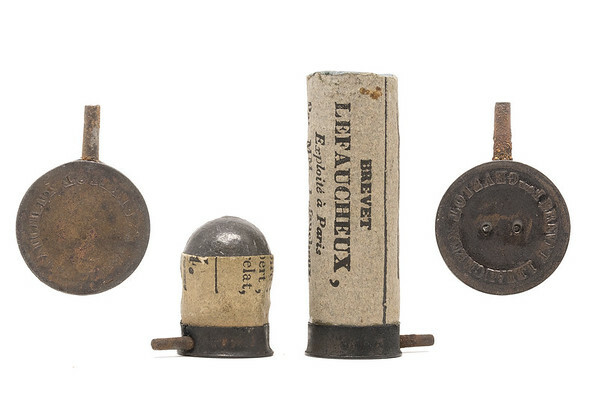 I have finally added the last specimen needed to now have an example of all three pistol designs by Casimir Lefaucheux. 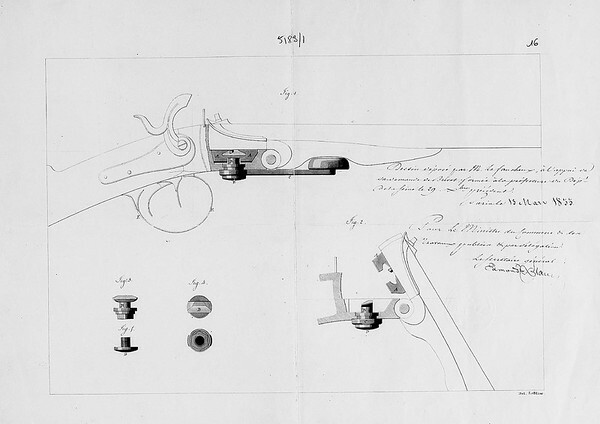 On 16 Jun 1832 Casimir Lefaucheux filed for patent no 1832 in France for protection of his breechloading design that allowed for the barrel to drop down on a hinge. It was approved on 28 Jan 1833 and is basically the same format all double barrel shotguns still use to this day. 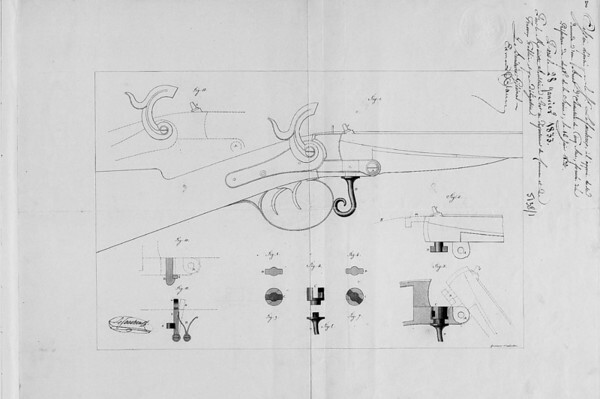 It is probably one of the most important designs in the history of firearms development. 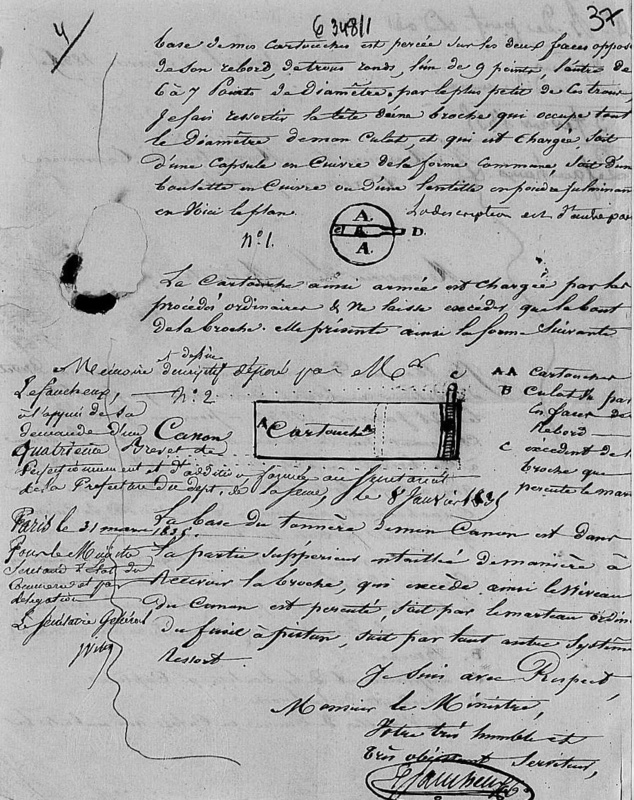 Later that year on 29 Dec 1832 he filed for an addendum to the patent that added some protections for some modifications. That addendum was approved on 13 Mar 1833 and describes the specification that this gun pictured follows. One of the main improvement in this the addendum was the “opening key” which was the lever under the barrel that allowed the breach to open. 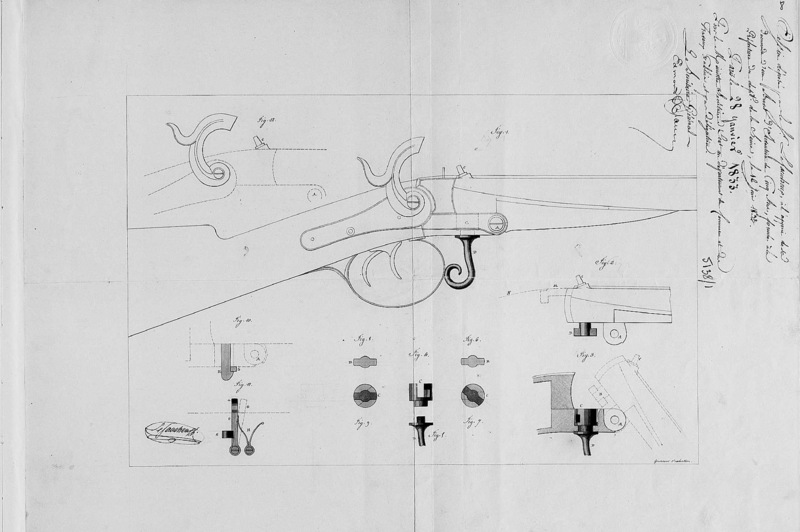 At the time, he licensed this design to a few of the best gun manufactures (arquebusiers) in France who all made shotguns following this breechloading design. 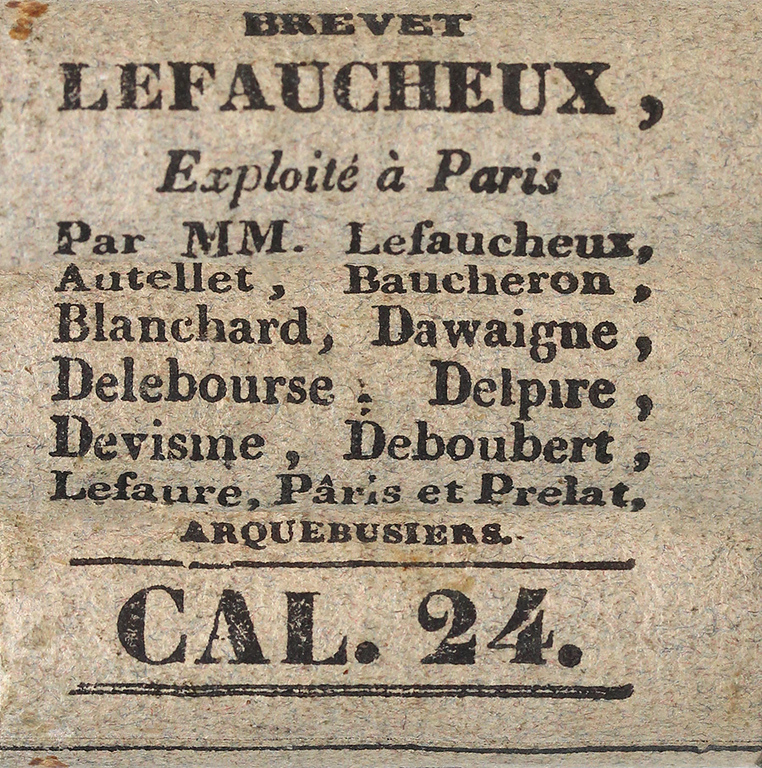 As an advertising measure he even printed their names on the pinfire shotshell that that he contracted with Jules Gévelot to make for them. The forth addition to this same patent finally adds protection to the design of the pinfire cartridge; though based on the contract dates they were being made before it was filed on 08 Jan 1835 and approved on 31 Mar 1835. 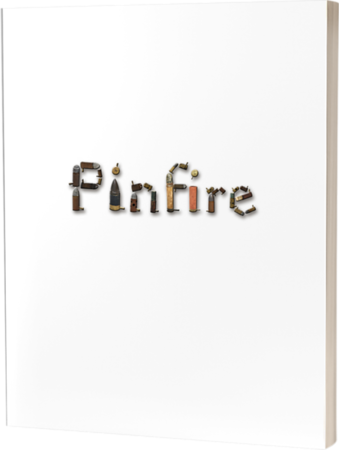 This pinfire cartridge was the first fully self contained cartridge. Everything before this relied on multiple pieces, such as an external percussion cap being placed somewhere. This combined it all together. For another 5 years or so there would be no pinfire pistol cartridges made or patented. 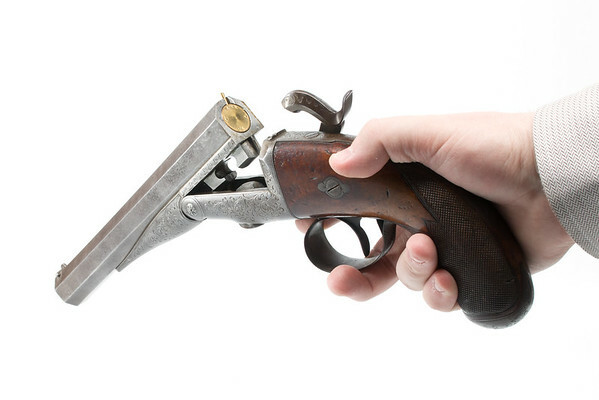 This early pistol actually used shotshells that were cut down as shown in the picture above. It is chambered for a 24g ball and a couple variations of these cut down shotshells are known to exist. They are incredibly rare. And that is the only known example of that full shotshell pictured. So based on this info of this being the first cartridge and this pistol being the first gun made for it I give you the very first cartridge pistol! 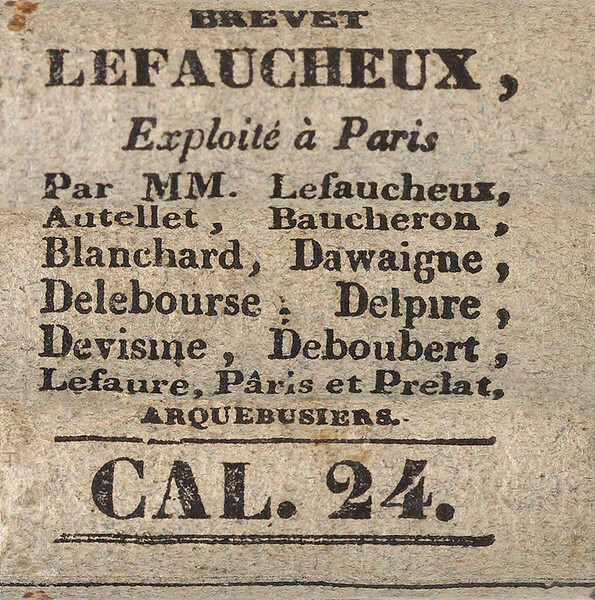 Also, for a little more info, here is the example of this same design (but a double barrel version) from the Lefaucheux Family Archives.